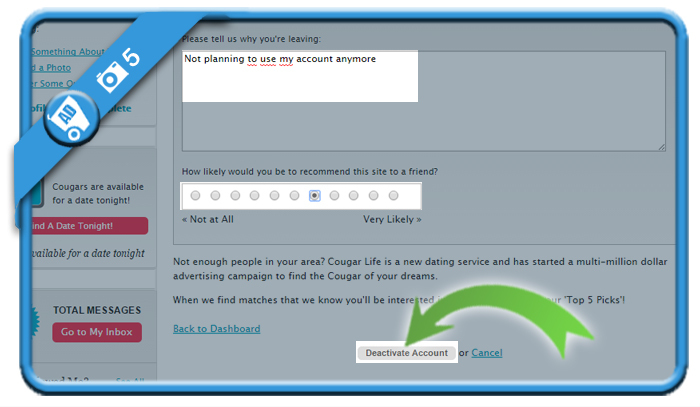 If you want to remove a Cougarlife account, you can do that in the Settings page of your account. 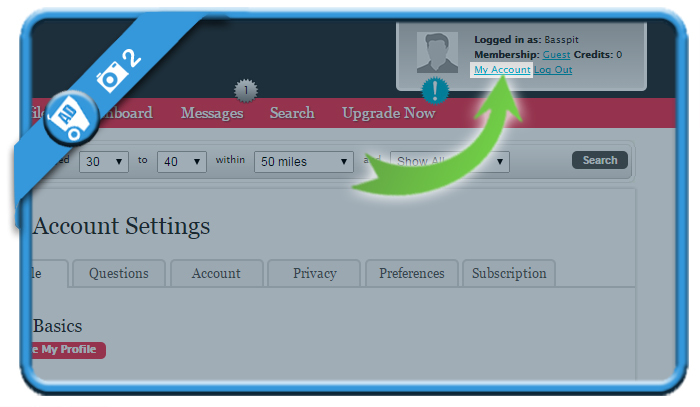 by entering your Username (=not your email address!) 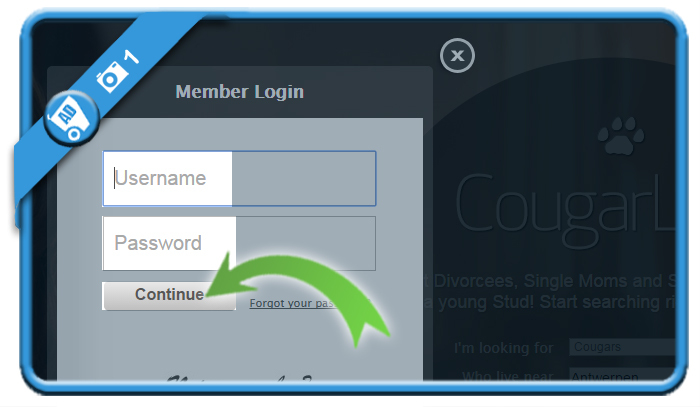 and password on their site. 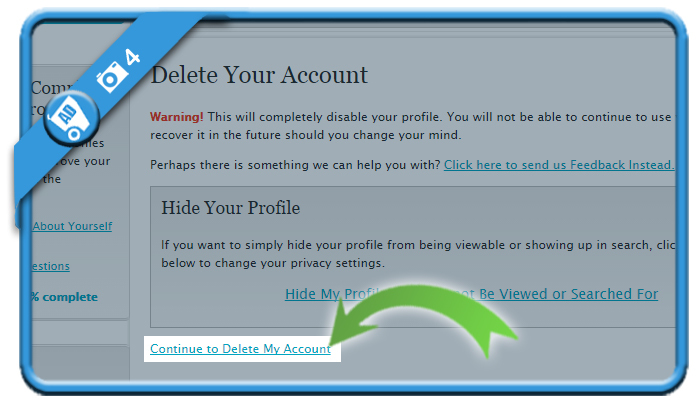 and scroll to the bottom, where you will notice a Delete Your Account link. and don’t let the hide your profile link distract you (otherwise it’s not closed). 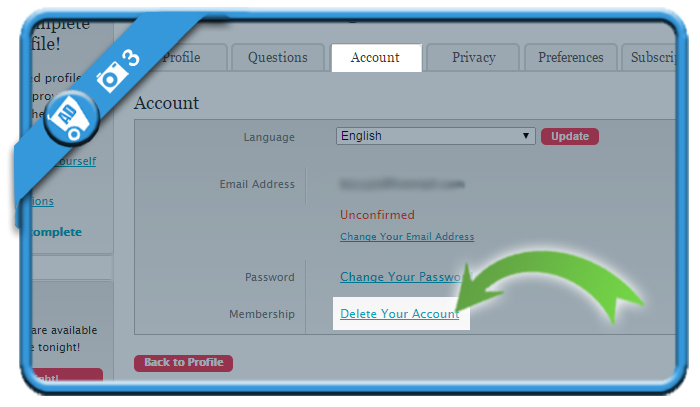 and choose the Deactivate account button. Your profile has been scheduled for deactivation and will be removed in 24 hours. You can still undo the removal within 24 hours if you want to.